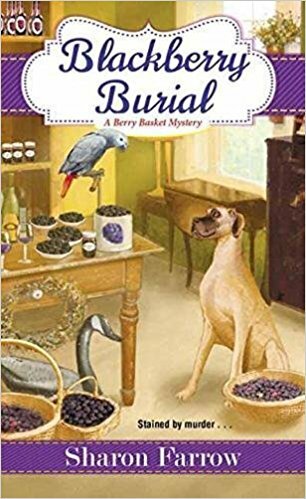 Blackberry Burial is the latest installment of the Berry Basket Mystery Series by Sharon Farrow. This was a fun and entertaining read. 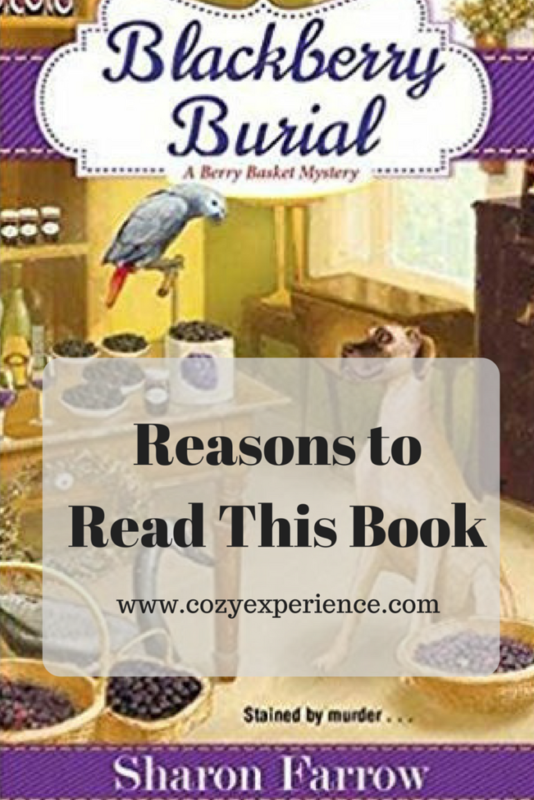 It was the first book in the series I read and I easily jumped into Marlee’s world as owner of The Berry Basket in Oriole Point, Michigan. Here are my top reasons why you should check out this book. I’ll admit I went into this book not knowing a lot about blackberries. 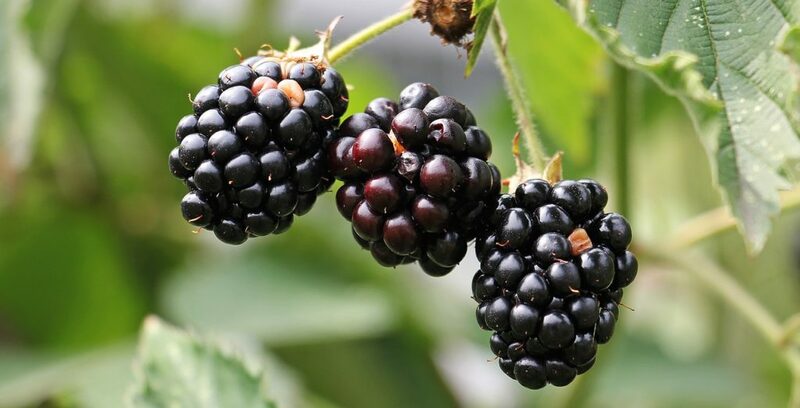 They just aren’t a berry I eat very often. I enjoyed how the author wove berry facts and ways to use them into the story. 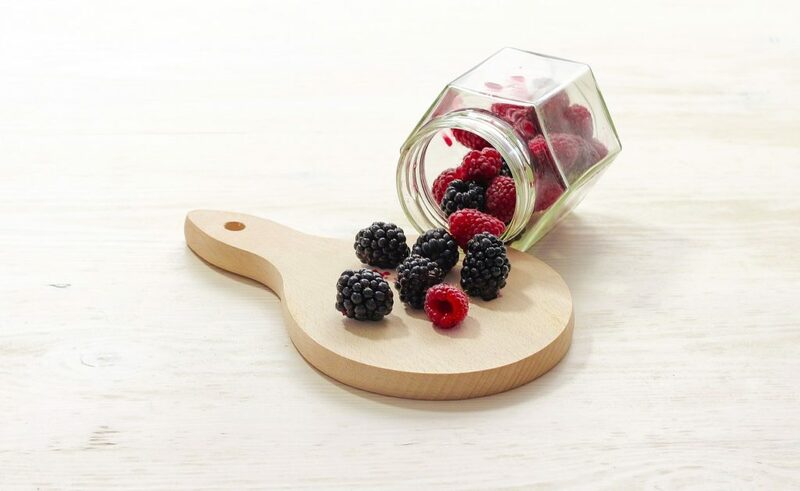 It made me want to add blackberries to my next grocery list! Marlee has a great group of girlfriends with very different personalities in the book. I enjoy the entertainment they brought. I found them to be great comic relief and made great supporting characters for our protagonist. This story is full of entertaining twists and turns that kept me captivated until the very end. I didn’t figure the crime out ahead of time and I enjoyed going along for the ride as Marlee pulls out all the stops to solve the case. 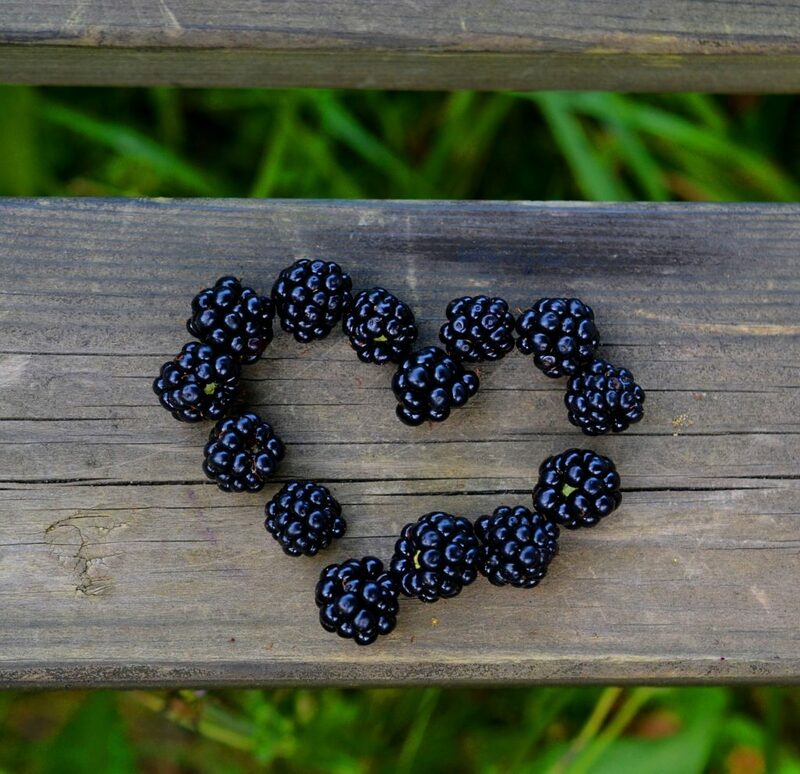 If you are looking for an exciting mystery with a great setting and great characters, Blackberry Burial is for you. Have you read any of the other books in the series? Will you be picking up this one? Let me know in the comments below. This looks like a great series. I will definitely be checking it out. I LOVED this book — loved the road rally! !